“Break It to Me Gently” (originally a 1962 hit for Brenda Lee) was the album’s second single. 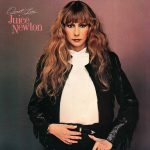 Juice Newton won her first Grammy in 1983, in the category of “Best Female Vocalist – Country.” The song hit number one on the adult contemporary chart, number two on the country chart and number 11 on the Hot 100. 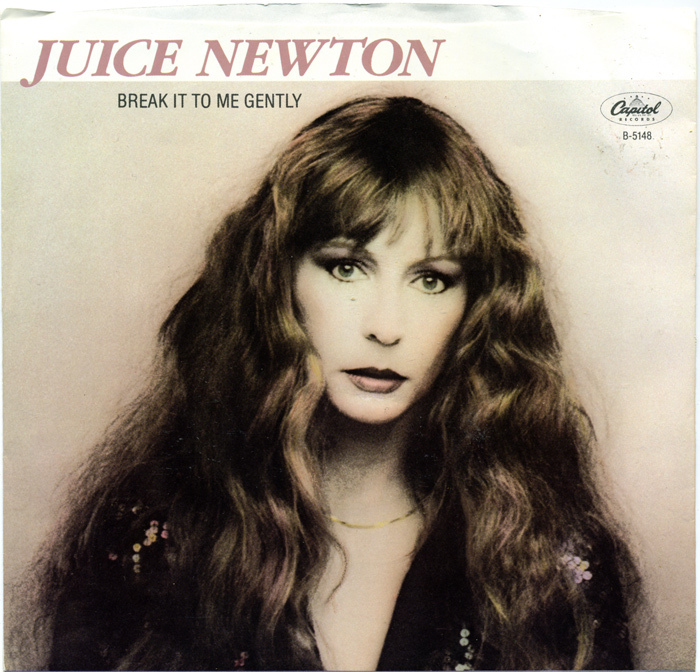 Juice Newton had included “Break It to Me Gently” in the set list for her 1981 national tour: New York Times music critic Stephen Holden terming Newton’s “steamy version” of the song the concert’s highlight. 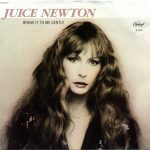 Newton made her recording of the song at Soundcastle Studio in Hollywood CA on January 11, 1982: this was the first session of recording the tracks which would compose Newton’s Quiet Lies album whose lead single: “Love’s Been a Little Bit Hard on Me” was the one other track recorded in that session. Issued as the second single from Quiet Lies in August 1982, “Break It to Me Gently” just missed becoming Newton’s fifth consecutive Top Ten hit on the Billboard Hot 100 peaking at number 11 that October. The track reached number one on the US Adult Contemporary chart (making it Newton’s third number one on that chart),and number two on the US country singles chart. Newton won the Grammy Award for Best Country Vocal Performance, Female, for her performance of the song. Newton would score two more Top 40 hits after “Break It to Me Gently”.